National Catholic Schools Week (January 25 – 31, 2015) is an annual celebration of Catholic education in the United States dating back to 1974. 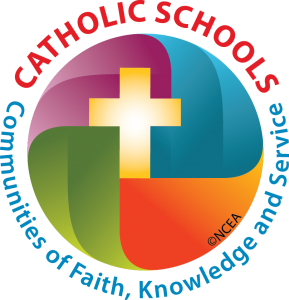 This year’s theme is Catholic Schools: Communities of Faith, Knowledge and Service. During Catholic Schools Week, educators and students in Lasallian schools are pausing to reflect on how being a part of a Lasallian, Catholic experience has impacted them. Saint John Baptist de La Salle, founder of the Lasallian mission, is patron saint of teachers. 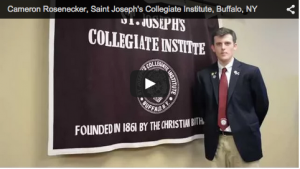 Cameron Rosenecker, a senior at Saint Joseph’s Collegiate Institute, explains why Lasallian ministry defines St. Joe’s and how it has impacted him. 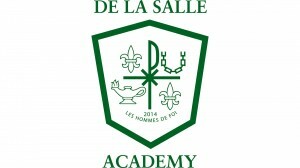 Five students at De La Salle Academy in Concord, California, share written reflections on how their experiences at the school influence their faith and plans for their lives. 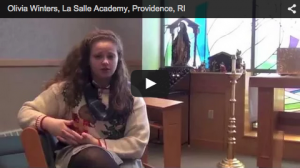 Olivia Winters, a senior at La Salle Academy in Providence, explains how praying together as Lasallians unites her school. 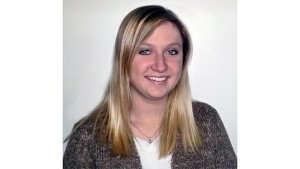 Rachael N. Tracey ’14, a graduate student and graduate assistant at Lewis University, shares how her experience is helping her grow. Brother Armand Alcazar, FSC, theology professor at Lewis University, talks about a quote from St. La Salle that inspires him. Maggie Naughton, campus minister and teacher at La Salle Academy in Providence, explains how working at a Lasallian school has affected her.